Perfect shots are not always created when you’re in the right place at the right time. Sometimes you come across unexpected hidden treasures in not-so-ideal lighting throughout the day. 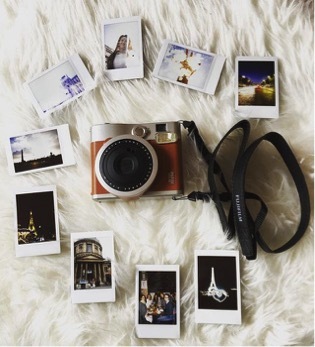 Be prepared to snap a unique shot at any worthwhile moment, by learning what different modes you have available on your instax camera. This mode is a crowd favourite, because let’s face it—everyone loves a stunning selfie. The instax 70 captures the appropriate brightness and shooting distance for self-portraits that includes a mirror in the front to help frame your photo perfectly. 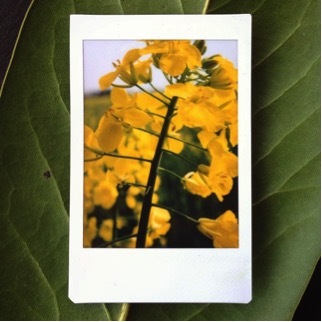 Take a sharp and beautiful up-close instax photo using the macro mode. Distance yourself 30 to 60 centimeters away from your subject for an in-focus shot. Going on an adventure with breathtaking scenery? Utilize your landscape mode to focus on as much of the scene as possible from a distance of three meters or more, away. Take nighttime photos without using flash. Change the brightness of your photo depending on the length of exposure by holding down the shutter button. 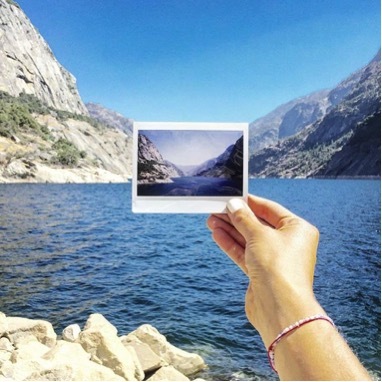 Create a unique and ultra-artsy instax photo by superimposing two different images in one awesome frame. Simply press the shutter button twice to get the result you’d like. It’s as easy as 1-2-3! 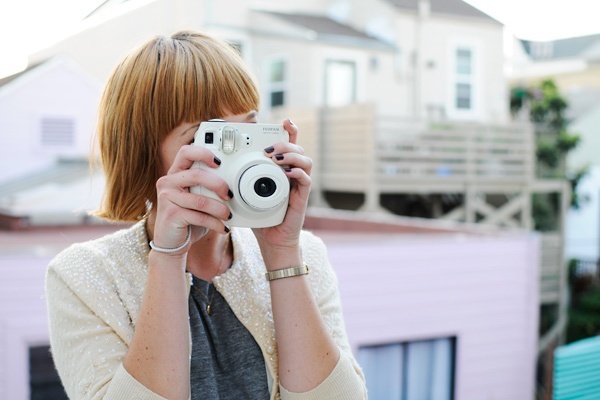 Each instax camera has different modes, explore which modes best suit your lifestyle, here!